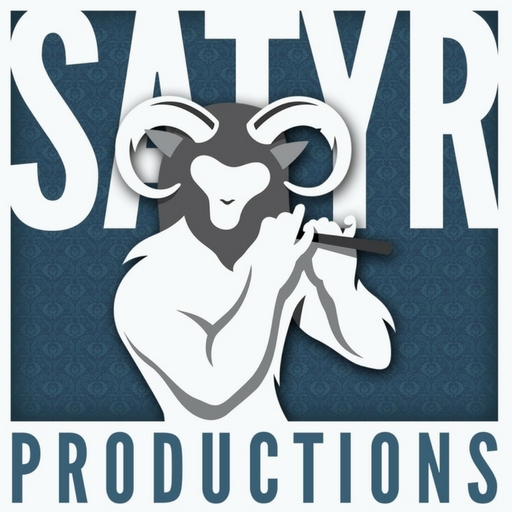 The parent company of ‘Legends, Myths, and Whiskey Podcast’. re-telling folklore tales from around the world, and branching out the podcast to youtube. The music for this show is wildly different from story to story, appreciating culture with a core value of respecting the folklore we tell, which follows through into making the music as close to the original as resources and talents allow.